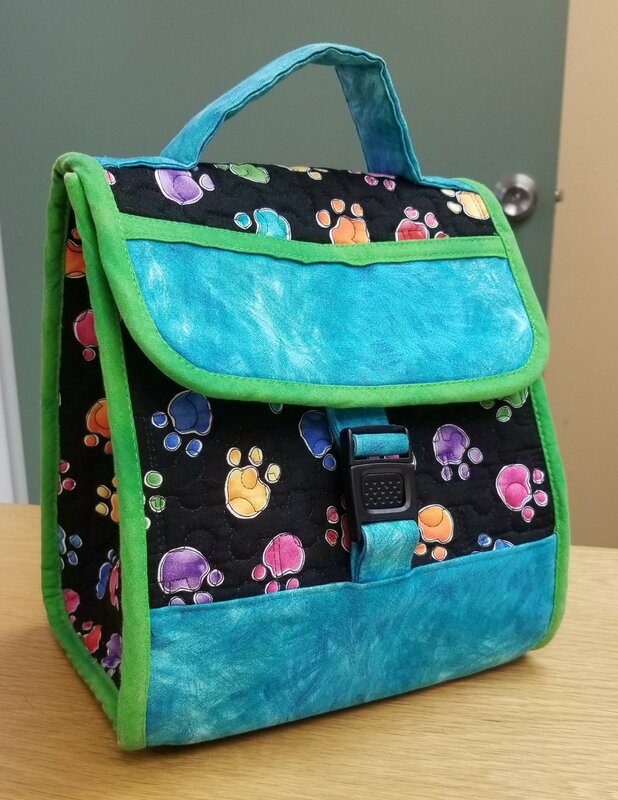 Make a cute and useful lunchbox, using skills you have learned in the Edge to Edge Quilting Class with material you have pre-quilted. Must have taken the Edge to Edge Class! Click for class sign-up form.